The latest episode in the Kids React series asks children and young teens to voice their opinion on Nintendo's original Game Boy. And as we've seen in other clips from the Fine Bros, kids are certainly good for some witty one-liners and laughs. One kid seems puzzled by the fact that you have to insert games into the system to play instead of simply downloading apps while another mistakes the Game Boy for an iPhone case. Some of the older kids correctly pegged it as an old handheld gaming system but I'll ignore the one comment about there not being any amazing games for it. The 8-bit console first arrived in North America during the summer of 1989. Priced at $89.99, Nintendo managed to sell through the entire shipment of one million units within a few weeks. 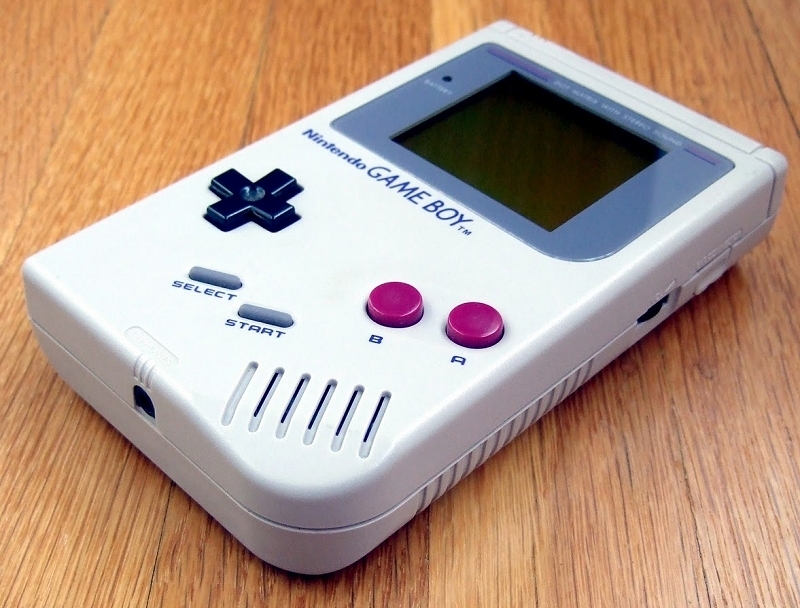 Along with its successor, the Game Boy Color, Nintendo has sold more than 118.69 million units worldwide.